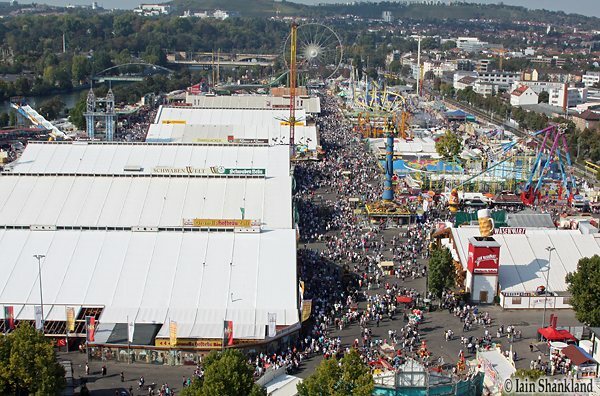 If you are ever in the Stuttgart area of Germany around the end of September/beginning of October, you owe it to yourself to visit the second-largest Oktoberfest in the world – the Volksfest (September 28 – October 14). 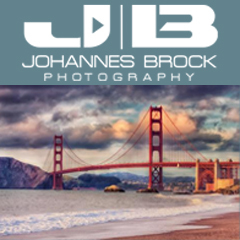 If you think Oktoberfest is just for beer drinkers, you’re wrong, there’s something for everyone! There are craft displays, lots of food vendors, huge beer tents and midway rides like you’ve never seen before! They are so elaborate it’s hard to imagine they aren’t permanent structures. 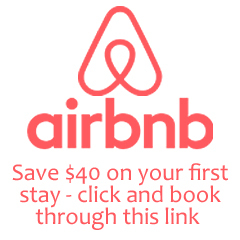 Entire families – Germans of all ages (including teenagers!) 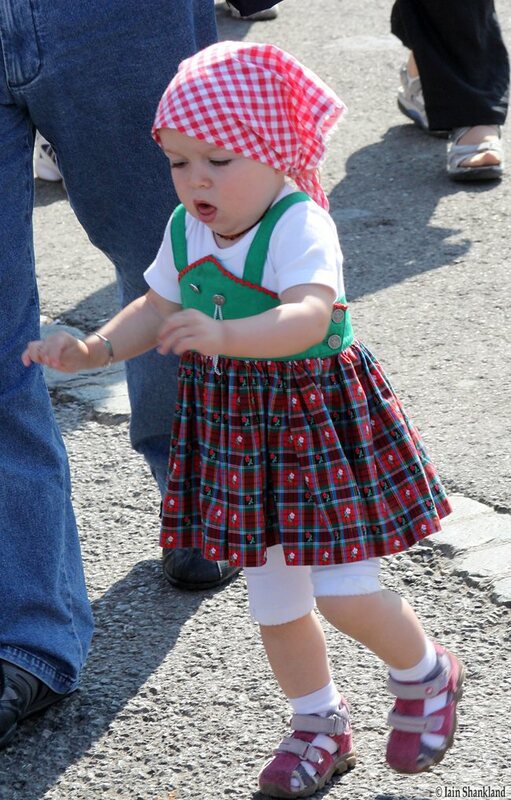 – get into the Oktoberfest spirit by coming out in traditional garb, it’s truly a sight to see. Entry is free for everyone and parking is very reasonable at just €5 for the day and night (if you can last that long!). We arrived at opening (11am) and spent all day, but were simply too exhausted to stay around to enjoy what we understand to be the very “spirited” evening atmosphere – but for us, that’s a good excuse to go back again next year! The beer halls are massive and to truly appreciate the magnitude of them and the whole festival you really should take a ride on either of the Ferris wheels located at each end of the grounds. The halls are built and operated by the breweries, each are decorated uniquely with long wooden benches and tables being the only common theme. Families are welcome and there is more than just beer available to drink for those who don’t partake of the golden nectar. If you choose, you can enjoy lunch and dinner in the hall, but be aware that after 4 pm you likely need to make a reservation well in advance (especially for tables close to the stage) because that’s when the serious party animals come out. Standing on the benches and singing along with the house band is encouraged (but don’t worry you don’t have to stand on the benches, it’s perfectly OK to sit and watch), and men, women and youths all join in! Many of the songs are in English, largely huge hits or all-time favourites, so there’s no need to worry that you’ll feel out of place. 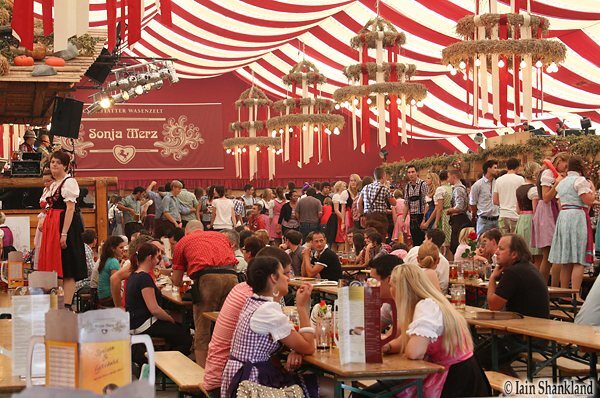 The beer halls are truly a spectacle – unfortunately, pictures and video just don’t do them justice – to get a proper sense of the occasion it’s one of those things you must experience for yourself. 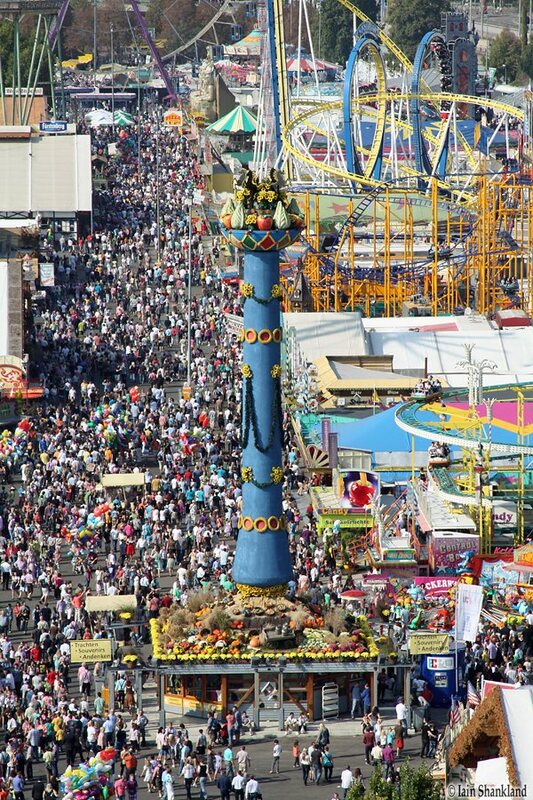 Oktoberfest in Germany should be on everyone’s bucket list! 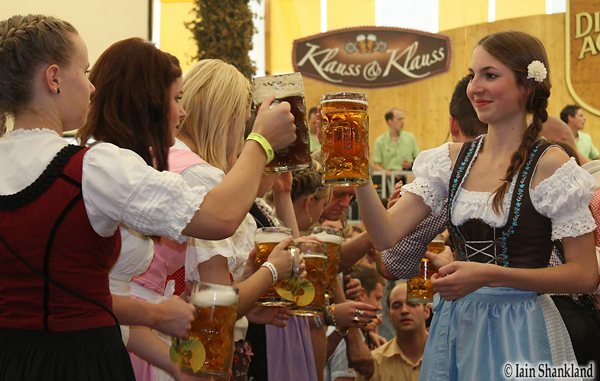 In the beer halls, beer is only sold by the litre in huge, heavy traditional glass steins called a Mass. Prices seem to be the same in all of the halls, so it’s just a matter of choosing your favourite brew and seek out the appropriate tent. Outside the beer tents there are a few vendors who sell half or 1 litre beers in plastic cups. The nice thing about that is you can enjoy it with the huge chocolate-covered strawberries or other amazing sweets that are available at vendors throughout the festival … you can’t get those in the beer halls! Once you’ve exhausted yourselves at Volksfest, if you still have some energy left, or maybe the next day, just down the street is the wonderful Mercedes-Benz Museum and production plant – another “must see it to believe it” attraction (open Tuesday-Sunday 9am-6pm (www.mercedes-benz-classic.com)). 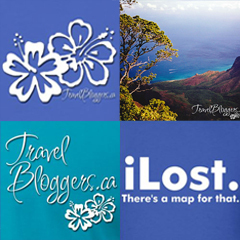 Practically anything goes, but for an extra layer of fun, consider going local. For men/boys – a pair of Lederhosen (leather shorts) start from €120, and for women/girls a traditional Dirndl dress costs about €100. 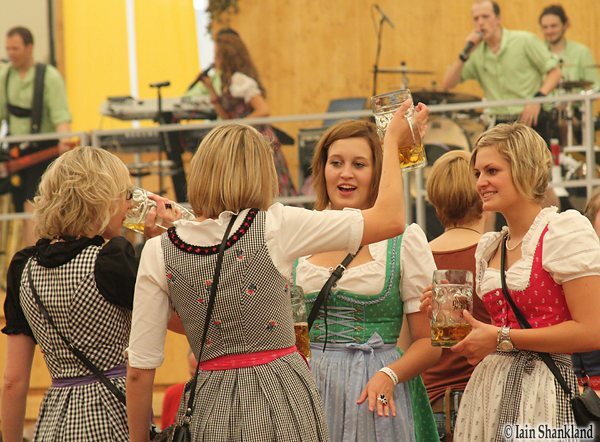 Tip: When worn correctly, the Dirndls also reveal the wearers’ availability. Look just above the apron: If there’s a bow on the right, she’s taken. A bow on the left means she’s still to be had, and a bow in the middle marks a virgin.